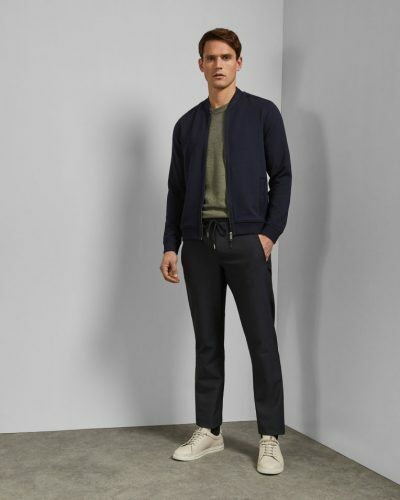 Ted Baker is a global lifestyle brand offering menswear, womenswear, accessories and everything in between. 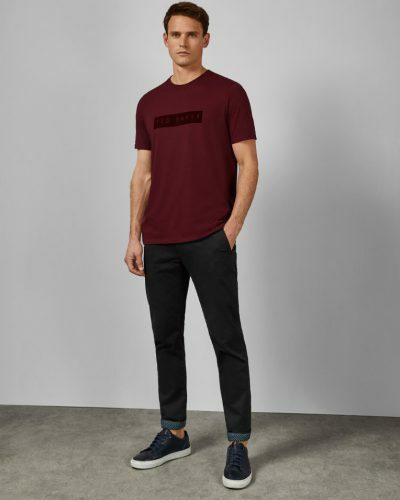 The brand creates only the best luxury clothing and accessories that exceed your expectations, which is evident as British royalties, socialites and celebrities still sporting Ted Baker from time to time. If you’re an ardent follower of British fashion, do we have good news for you! You can now also be effortlessly suave with Ted Baker. 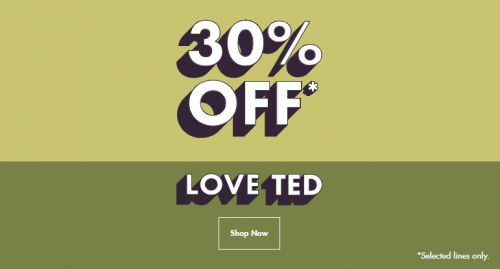 The site is offering 30% off on selected men’s lines as a show of appreciation for British smart casual aesthetics. 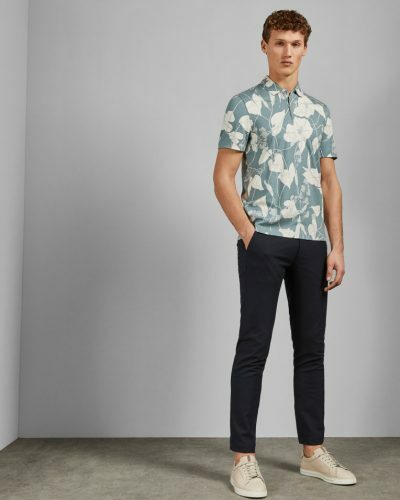 It’s time to reward yourself — or maybe, dress your man — with these must-have items from Ted Baker. Save more on international shipping when you use Buyandship. All you need to do is key in our UK warehouse address at checkout.